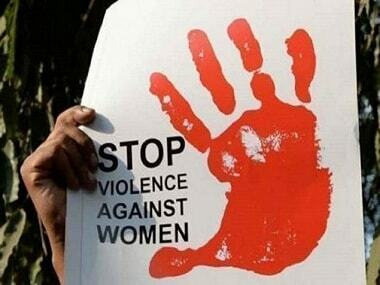 Shillong's Congregation of Christian Brothers on Wednesday released a statement about the allegations of sexual abuse made against one of their priests by a Khasi woman in a Facebook post on 19 October, the latest in the Me Too wave in India. 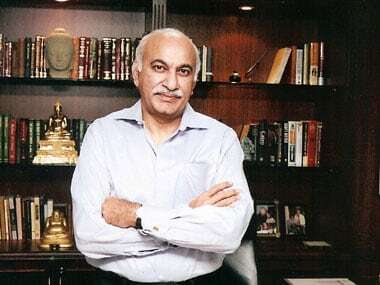 The Congress on Wednesday termed as "victory of truth" the resignation of Union minister MJ Akbar following charges of sexual harassment against him, and asked whether Prime Minister Narendra Modi will dare to speak up on the Me Too movement now. 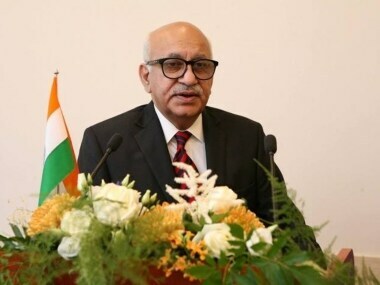 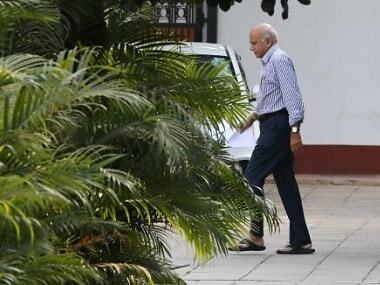 With MJ Akbar announcing his decision to quit as the Minister of State for External Affairs on Wednesday, 20 of his former women colleagues — who together wrote a petition against him — welcomed his move to step down. 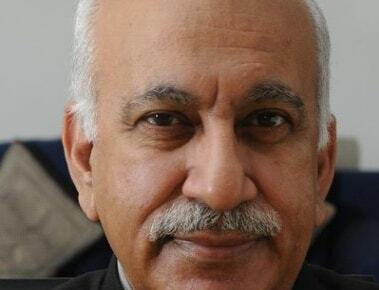 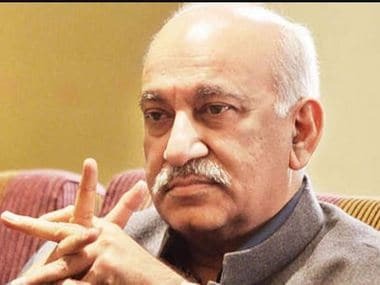 In his statement, MJ Akbar individually referred to some of the women who accused him of sexual misconduct, questioning why they had made the 'wild and baseless' allegations ahead of the general elections.